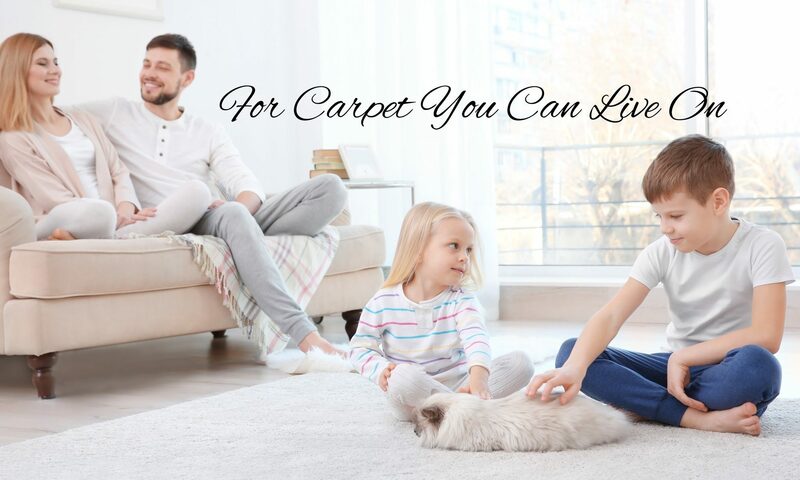 "FOR CARPET YOU CAN LIVE ON"
That’s right, safe, crystal clear and odor-free. There are none of the strong cleaning odors you’ve had to endure in the past. It’s great for kids and pets, as well as moms and dads, our cleaner is family friendly. Dry Green’s Safe formula quickly and safely penetrates and loosens the soil in your carpets. Most spots are then quickly and easily removed without the surprise and expense of additional and often irritating “spotting” or “pre-conditioning” charges. Ever use an off-the-shelf product to remove a spot on Monday only to have it reappear on Wednesday. Traditional cleaning relies on harsh detergents and shampoos that can leave sticky soapy residues leading to rapid re-soiling. Dry Green avoids the problem altogether by using a safe, colorless, odorless, and totally soap-free cleaning solution. No sticky residue means carpets stay cleaner longer. A common complaint about carpet cleaning is the long drying time. Using a controlled amount of moisture prevents over wetting and wick back that causes reoccurring spots. Extended Dry Time can cause other problems like bacterial growth and odor. Dry Green of Virginia’s Low Moisture process prevents the possibility of this happening. We don’t add odorants to mask the smells caused by over wetting. Dry Green leaves most carpets dry in hours, not days. In a matter of hours your home can have that clean, fresh feeling again! With Dry Green the figuring is easy, one price covers it all! There are NO hidden or confusing pre-spotting or pre-conditioning charges to double or triple the price you were promised over the phone. If there’s an additional charge for a difficult stain, we’ll tell you up front. Safe, fast drying, no sticky residues or strong, obnoxious odors, and complete satisfaction guaranteed! 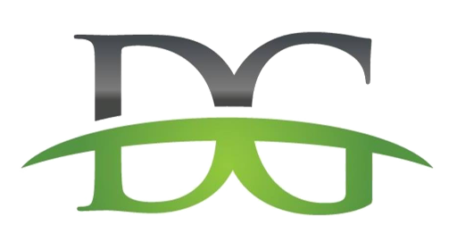 Dry Green always goes above and beyond their call of duty and truly cares about their customers. They strive to really help their customers instead of just coming in and doing a job. Would refer this company to anyone! I have used Dry Green of Virginia for several years now and have happily referred them to several friends. They are extremely professional, very responsive and more than fair with pricing. We have always been happy with their work and look forward to using them for many years to come. Dry Green made our 10 year old carpet look brand new. They were able to remove stains that I thought we were going to be stuck with forever. This is the second time we have used them and each time they have been on time and provided a better service than we anticipated. I have young children and old dogs and 10 year old construction grade carpet and they have made the carpet look brand new. More than pleased with the outcome! Dry Green was great, very personable and honest. Carpets look Great! Wine and ink stains ….thought they’d never come up! Thanks! Copyright © 2019 Dry Green of va.